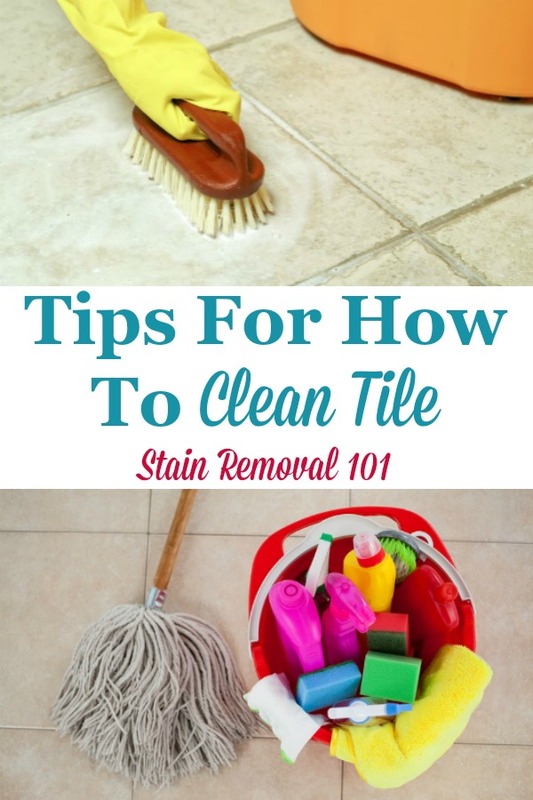 Here is a round up of tips and tricks for how to clean tile of many varieties, including ceramic, porcelain, stone of several types, and tile located in both the bathroom and kitchen. Tile is a very common item in homes, and is used both because of its beauty but also because it is often water-resistant. Therefore, it is very common to find it in the bathroom and kitchen, as well as on floors. 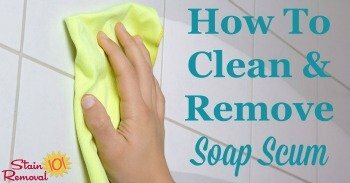 Of course, they cost a lot of money and you don't want to ruin them while cleaning them, with scratches or dulling, and also you want them to stay beautiful. 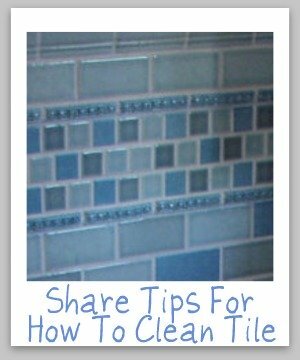 Therefore, I'd love to hear your tips for cleaning tile of whatever variety, from products or cleaning tools you love, to the nitty gritty of how you actually go about the cleaning process. Please click here to share your suggestions with me, and I'll make sure to add the best ones to the page. 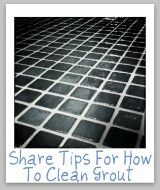 In addition, one very common problem with cleaning tile is removing soap scum. You can check out these tips for how to clean and remove soap scum here. Lots of things in and around our homes can be covered in tiles. 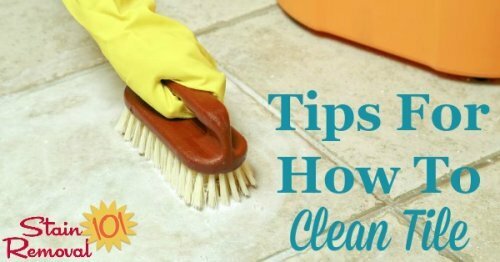 Here's your chance to share your tips with me for how you clean them, whether they are in your bathroom, kitchen, floor or anywhere else. Since you can buy tiles made out of a variety of substances, please tell me what kind you have, if you know, such as ceramic, porcelain, stone, etc. 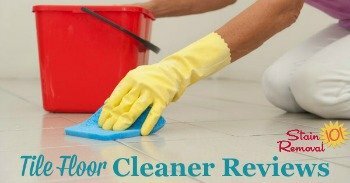 In addition, if you like to use a particular type of cleaner, either homemade or purchased, or special cleaning equipment to get the job done well, please tell me about that too. 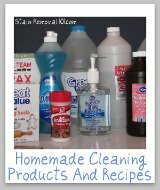 Do I Need To Rinse Off All Purpose Cleaner From My Tile Floor After Cleaning?